Your RV adventures start with RV World MI! 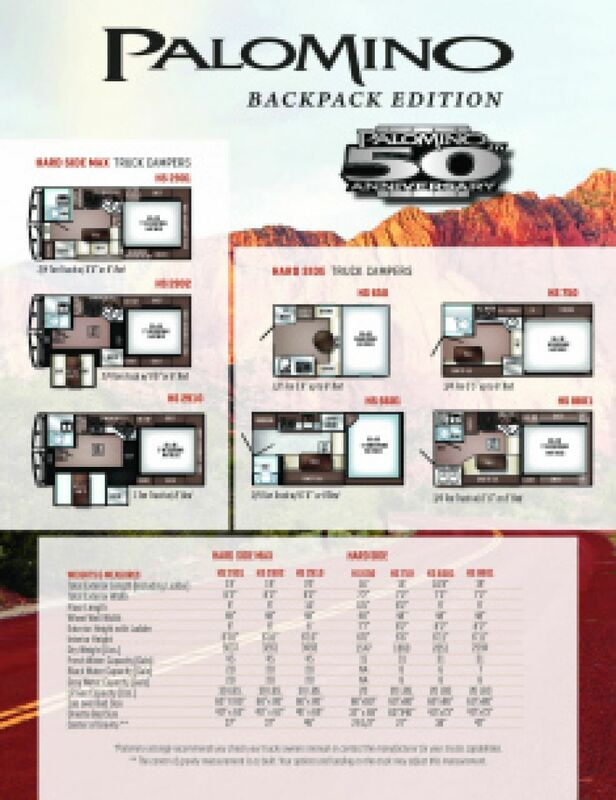 Here is where you'll find incredibly low prices on high-quality models, such as the 2020 Palomino Backpack Edition SS-1200! This Truck Camper is ready for the road! Visit our massive lot at 7834 S Division Grand Rapids Michigan 49548 to see why we're considered one of the best Michigan dealerships for RVs! Call us at 616-591-3632 to talk to one of our RV experts today! Your whole family can sleep comfortably at night! This snug and cozy camper sleeps up to 3 people! The master bedroom features an extra comfortable Queen bed, so you won't miss any sleep at night! You won't miss any sleep while you're camping with the cozy Queen bed in the master bedroom! 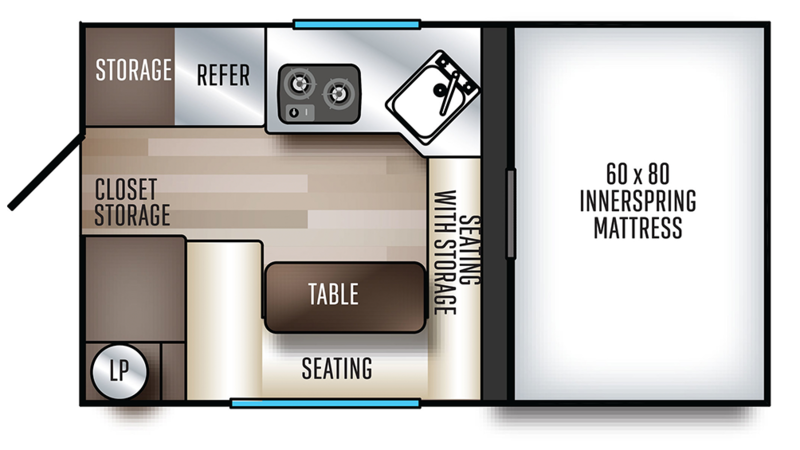 There's enough sleeping space inside this RV for up to 3 people!